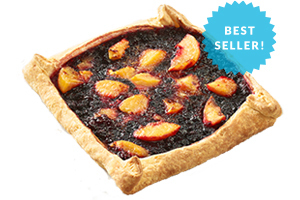 Offer a dessert that is both rustic and elegant. 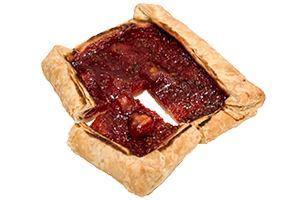 A galette is a delicious, free form fruit tart made with a layered 100% butter crust and simple, raw fruit fillings. 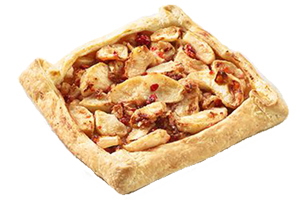 A unique pie alternative with interesting flavor combinations, smaller serving sizes and faster bake times.